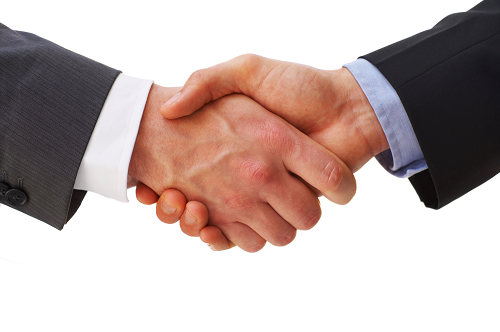 In addition to products, we offer a wide range of services to our customers. Free of charge by our technicians to better understand the requests. The windows and doors are produced in our premises and installed by qualified personnel. We take care of the disposal of old windows during the installation. 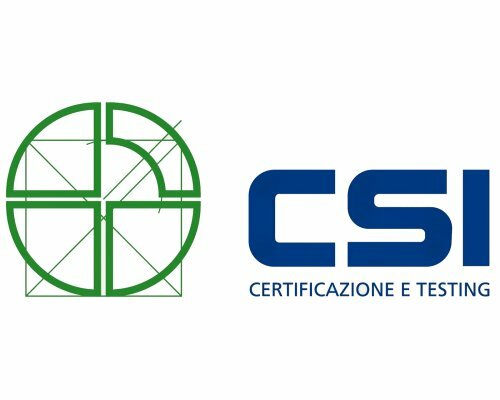 CSI certifies the quality and compliance with the UNI EN 14351 standard. 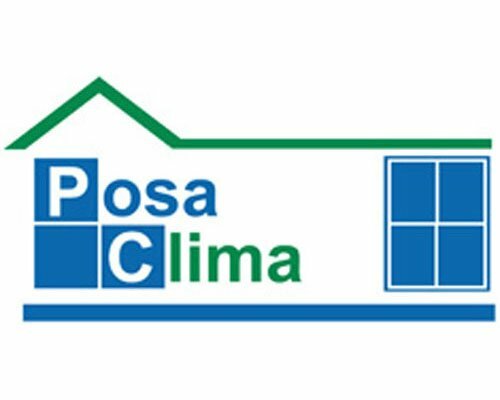 Posa Clima attests the competence, experience and precision of the installers in the installation of windows and doors. 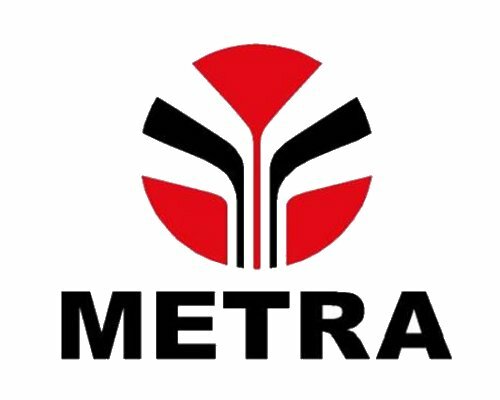 Casella Serramenti manufactures and installs Metra fixtures, leader in the aluminum sector.